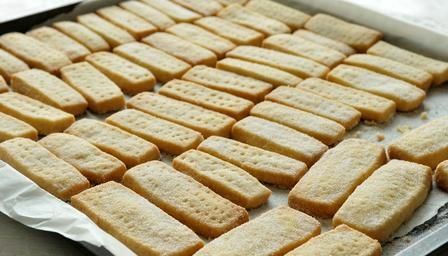 I am about to wander downstairs and make shortbread, as generations of women in my family have done and will continue to do long after I am gone. Shortbread, fruitcake, mince tarts, pfeffernüsse, stollen, bûche de noël and tourtière are baked into our Christmas traditions with varying amounts of cinnamon, cloves, ginger, almonds and way too much butter. Acknowledging that there are people in my family (and, perhaps, yours) who question whether fruitcake is food, or even edible, it’s safe to say that Christmas baking is about more than nourishing our bodies. We nourish traditions. We feed memories. We satisfy a craving for a time – real or imagined – when Christmas wasn’t about spending money but about spending time together. We also nourish spirits, our own and others. What nourishes your spirit? Meditation? Prayer? A walk in nature? A call from a friend?A call to a friend? I’m betting it’s not fruitcake. It’s easy to lose track of that side of ourselves in the pre-holiday rush at work, the gifts, the greetings, the tree, the travel and, yes, even the baking. How can you nourish yourself?